I don't know about you, but I'm craving the elusive "peace on earth" more than ever this holiday season. These are crazy, uncertain times. I'm finding myself in need of no material possessions - and instead seeking "comfort and joy" through experiences, meaningful connections, family time and books! I've read some good ones this year. I want to share my favorites in hopes that they will strike a chord with you and stir something in you that provides just what you need this holiday season and in the coming year. 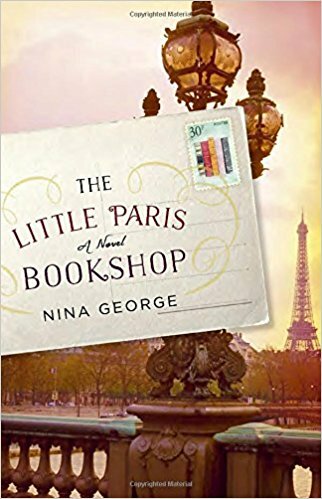 The Little Paris Bookshop is in the running for my favorite book of all time! It is a beautifully-written novel about the power of books to heal. I devoured this delicious read on our trip to Tahiti in September. It's absolutely wonderful, human and colorfully written. And it's set in Paris and Provence - which I love! It was the perfect "beach read" while offering life lessons and a soul-feeding narrative. 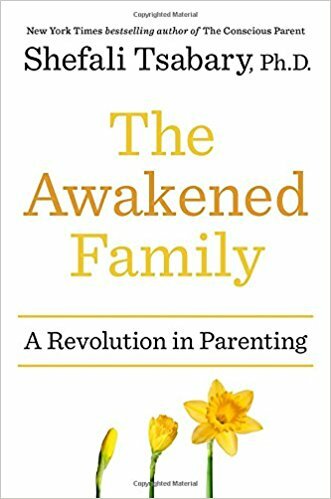 The Awakened Family is hands down the best parenting book I've read. If I could give this book to every parent I know - including those with adult children and grandchildren - I would. Dare I say, it's life-changing. It's a whole new way of approaching parenting. It challenges us to focus on healing ourselves, checking our ego and taming our fears in order to raise highly resilient and emotionally connected children. 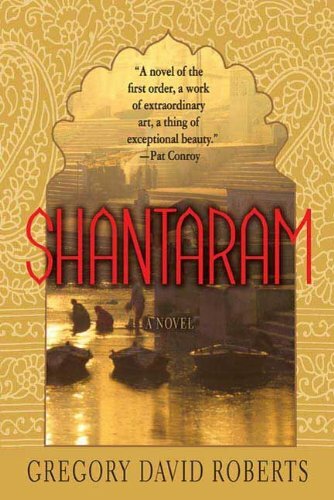 Shantaram is an exquisitely written book set in Mumbai, India. It's the longest book I've ever read. Truth be told, I'm 31% through, which feels like an accomplishment since it's 944 pages. When we visited India this time two years ago, we didn't make it to Mumbai, but having experienced the craziness of India, this story transports me back to this incredibly exotic country and culture. But more than a book about India, the beautiful prose offer a description of the human experience that is relatable to any culture. It's hard for me to sum up this incredible book (especially since I haven't finished it), so I'll share part of the official description with you: "Burning slums and five-star hotels, romantic love and prison agonies, criminal wars and Bollywood films, spiritual gurus and mujaheddin guerrillas---this huge novel has the world of human experience in its reach, and a passionate love for India at its heart." This is Leatrice Eiseman's 10th book and arguably her best! 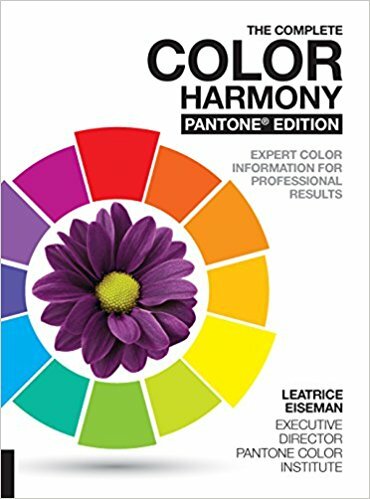 The Complete Color Harmony Pantone Edition is for anyone who loves color. From the basic terminology of color (what do hue and value mean?) to a section about the psychology of color (my favorite) that includes the messages that certain colors communicate, to color and mood (another favorite) which includes 30 color moods of 36 palettes each, including over 3,500 Pantone colors, to what your personal choices say about you, this is a thoroughly engaging book with engaging explanations and beautiful photos. It's pretty much eye candy! 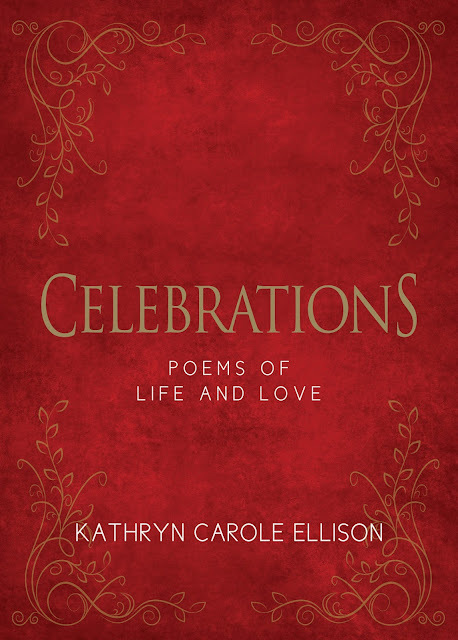 Sofia and I had a "chance" meeting with poet Kathryn Carole Ellison this past spring when she was signing her books at the Papyrus store in University Village. I was immediately drawn to Kathryn, her warm smile and her beautiful jewel-toned books that carry inspiring messages that really resonated with me. 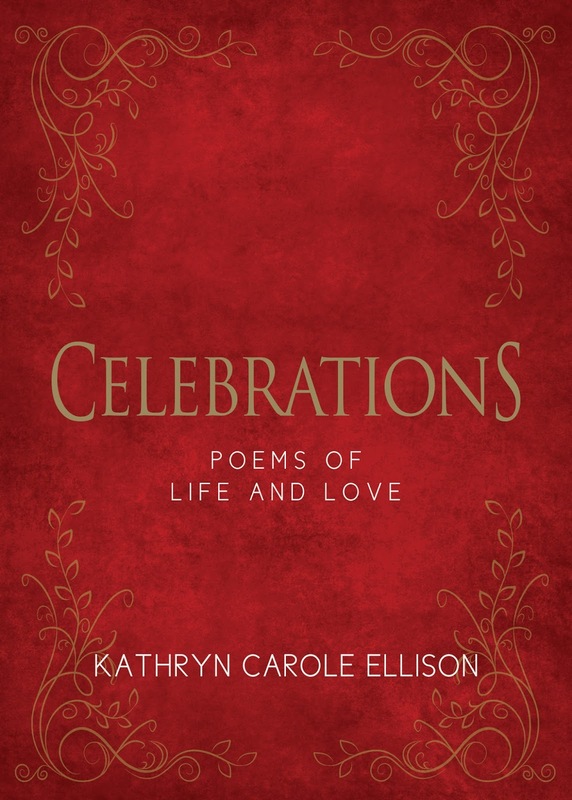 I immediately bought a copy of "Celebrations" for my mom and it has become my go-to gift for every occasion. 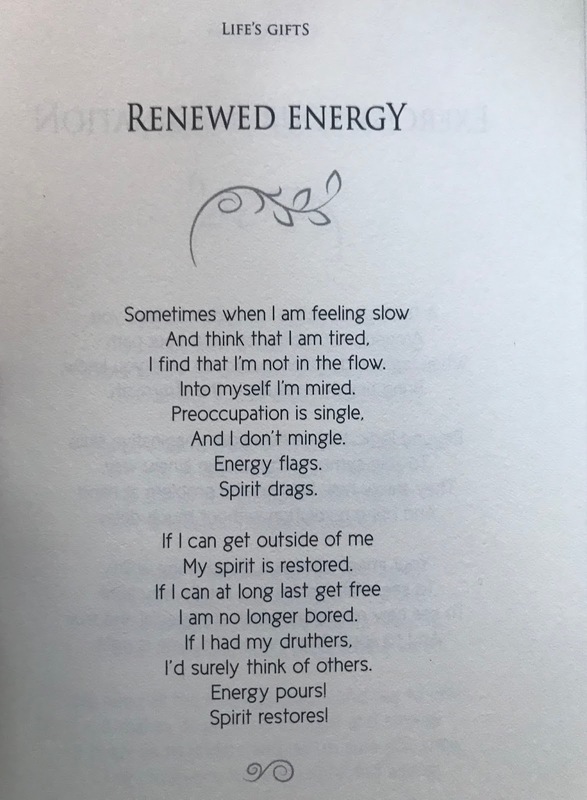 Kathryn's poems are beautifully written and easy to understand - and carry just the right messages. As I mentioned in my last post, I've started a ritual of reading at least one poem each morning. Here is one of my favorites. What have you been reading lately that's touched you? P.S. Some of my friends tell me they don't have time to read. In that case, I highly recommend Oprah's Super Soul Conversations Podcasts. I listen to them on my walks. In true Oprah fashion, they are amazing, inspiring and so relevant! Thanks for sharing your wonderful list I'm taking notes. My current life changing book is by Debbie Ford called The Dark Side of the Light Chasers. Earlier this year I read Whistling Past rhe Graveyard, by Susan Crandall and choose that as one of the best novels I've read of 2017, with A Gentleman in Moscow a close second. The Way of the Wizard by Deepak Chopra is my 2017 pick for the soul besides the Debbie Ford book I mentioned.